You get to create a pet-bowl with others. 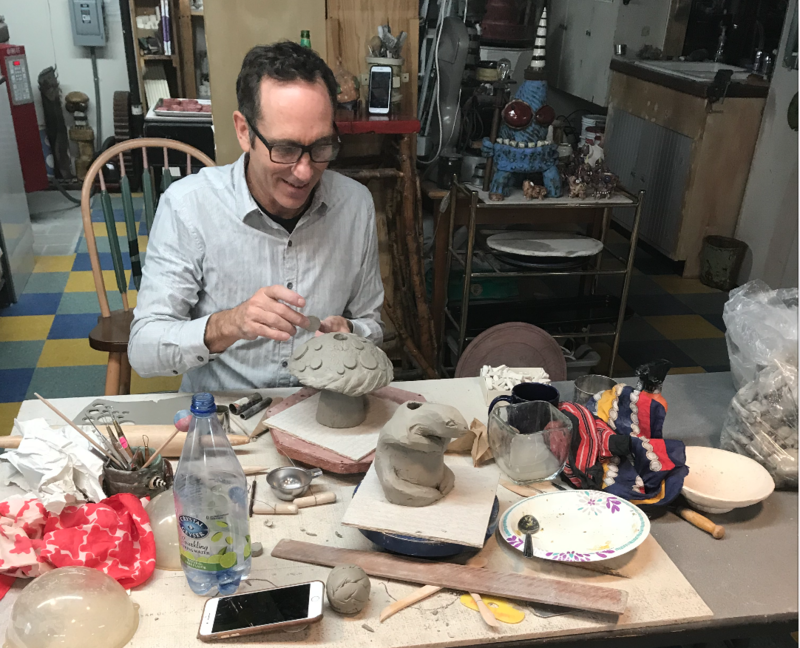 James will fire them in his kiln, and you can come back to glaze your piece(s) (cone 6), or you can take your piece to your studio to fire and glaze. There is a parking lot out front and it is fine to park in the COUNTY spaces on the weekend. When: Feb 9th, 10am to 4pm.